Written by Jamie Bubb-Sacklyn on September 17, 2018. A lot of people would love to retire as a millionaire but most of us dismiss it as a pipe dream. However, if you start early enough and show some dedication to saving, it really isn’t. Don’t believe me? Well, read on and I’ll talk you through how you can reach millionaire status more easily than you think. In 2015, when I started working in financial services my dad had a pension of around £150,000 that he had accumulated over 30 years by regular monthly saving. He had never missed a payment, even when times were hard. For this, he can thank his financial adviser who stressed the importance of regular saving all those years ago, although he didn’t do dad any favours with the £80,000 cash he had squirreled away in various different ISAs and bank accounts earning little to no interest. I reviewed dad’s financial situation and consolidated his savings by setting him up a stocks and shares portfolio, a stocks and shares ISA and another pension plan, transferring the cash into the portfolios to invest. I also advised him to gradually increase the amount he was saving each month into the new investments which he duly did. Fast forward three years and the accounts I set up for him now have a healthy balance of £175,000 to add to his other pension, now also worth £175,000. We are both pretty chuffed with the results, not least so we can tell his other adviser that we’ve caught up! The upshot is that dad will be able to retire in 18 months, at just 55, when we hope to have close to £400,000 to draw on. Assuming a 4% yield, this will provide an income of £16,000 per year with the capital still having a chance of growth. My own savings are at nowhere near the same level, largely because I only started investing in 2015. Nevertheless, I thought it would be interesting to take a look at what I have. Trust me when I say I’ve never been one to blow my own trumpet but I was pretty happy with the results and I’d like to share them with you to show just what is possible. While in the UK, I was maximising my pension contributions, saving into the Help to Buy ISA and investing into a stocks and shares ISA, as well as contributing to a company share scheme. Now I wasn’t earning a fortune by any means but without really realising it I was saving £1,000 per month into the various schemes, all tax efficiently. I was also fortunate enough to receive an annual bonus, a large part of which I invested in a friend’s company. All this has accumulated to total savings of around £40,000 in my various policies. The investment growth has been steady in part but also boosted due to the success of my friend’s company which grew in excess of 50% in just two years - thanks Dan and Ruroc! This is not my net worth as I am still paying off student loans but I’m pretty happy with how much I have managed to amass in a relatively short space of time. When I looked at how that might grow in the decades to come, I discovered that, if I were to stop contributing to everything now, never invest another penny and achieve 7% growth per annum until normal retirement age of 65, then my £40,000 will be worth £520,000! Wow! I genuinely had to double check the figures on my calculator. Even adjusted for inflation and at 2.5% growth per annum, I will still have £210,000 in today’s terms…a tidy little sum indeed. But I’m still young and I have many years of saving ahead of me. Since moving to Malaysia I’ve been treating myself to holidays (who wouldn’t?!) so I have slacked off a little but the plan now is to ramp up the saving and investing once again. If I keep it up, I won’t have to wait until normal retirement age of 65, or even dad’s retirement age of 55, because time is on my side. This is the power of investing early. Physicist Albert Bartlett said “The greatest shortcoming of the human race is our inability to understand the exponential function”, and I have to agree. 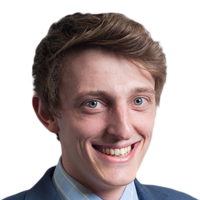 While the majority of young people dismiss the possiblility of ever being a millionaire, the opportunity is there for the canny few who start saving early and harness the power of compounding. Even if you didn’t start investing diligently into a pension early on like my dad or myself, you’d be a fool to underestimate the power of compound interest over time. Millionaire pensioner status is there for the taking if you plan ahead – just save and invest consistently and let compounding work its magic! 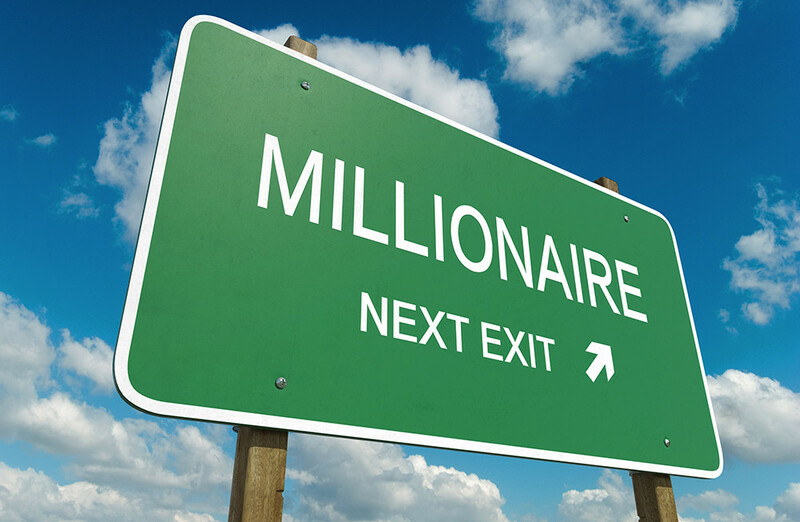 If achieving millionaire status sounds appealing, why not drop me a line at Jamie@infinitysolutions.com and we can discuss the possibilities? It may not be as lofty a goal as you originally thought! Posted on September 17, 2018 in Retirement Planning.